New this year, LM’s 22nd Annual Golf Tournament will be held at Meadia Heights Golf Club, 402 Golf Road, Lancaster, on Wednesday, May 9, 2018. The morning shotgun begins at 7:30 a.m. and the afternoon round will begin at 1 p.m. In addition to the meal, the $95 golfer fee includes greens fees, cart and either breakfast before the morning round or a light lunch before the afternoon round. Golfers also have the opportunity to purchase mulligans. Team, individual skill and door prizes will be awarded after each round. Team prizes awarded for men, women, mixed and senior teams. A mixed team is defined as a foursome with at least two women. A senior team must have three golfers who are age 65 or older. Anyone interested in participating in the tournament is encouraged to register as soon as possible. Sponsorships are still available. The registration deadline is April 25. To register, contact Keri Bloom at (717) 509-4459, ext. 1020, or email events@lancastermennonite.org with “Golf Tournament” in the subject line. 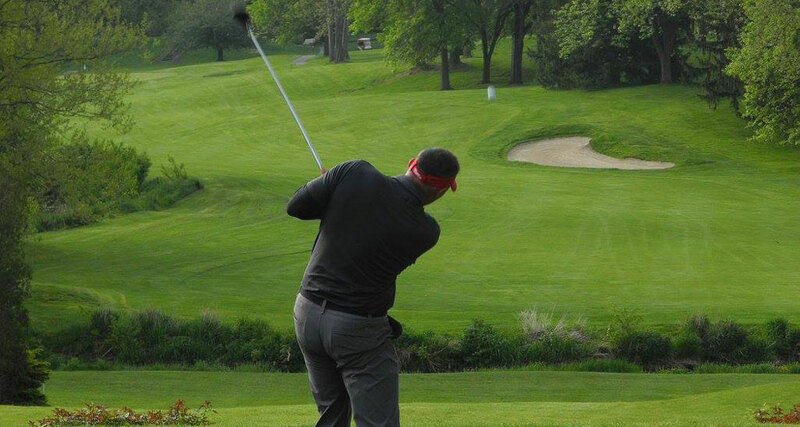 All proceeds of the golf outing benefit student scholarships through LM’s Annual Fund.